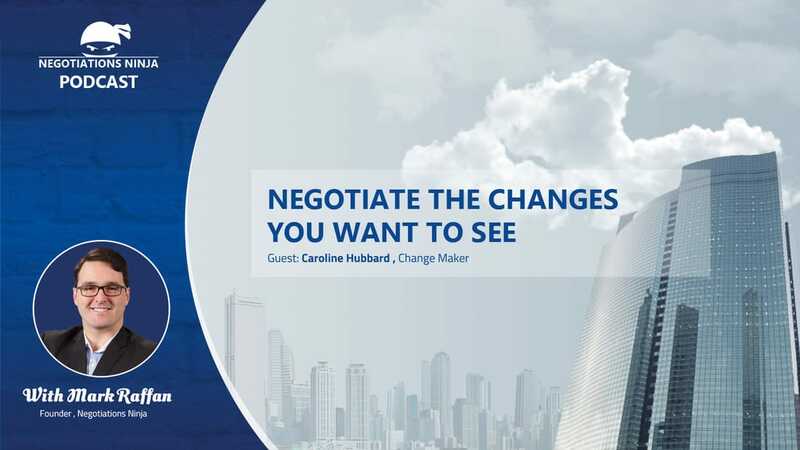 Caroline Hubbard, a young Harvard grad who works at LinkedIn as a strategy analyst is on the show to talk about enacting change in the work place and the negotiation skills required to do so. But more than that, it was about how different generations in the work place can work together to generate better results. Of course we talked about Millennials and their impact on the work place and she was able to get me to reflect on my very own biases. She was wonderful to talk to and I think LinkedIn should be very proud of her. This is the 4th of 7 interviews I did live in the speaker’s room at WIN Summit.